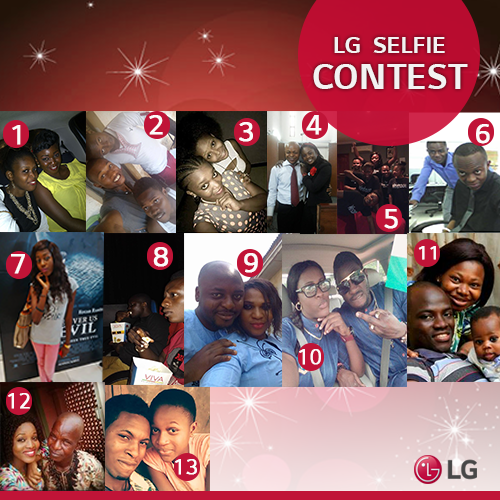 Kindly Vote for Judith Hanrankis in LG Selfie Contest. She didnt request for this, but she is a devoted fan of Promo Blog. Im putting up this post to Help her win. Thanks Guys and Goodluck dear Judith. I really Hope you win.